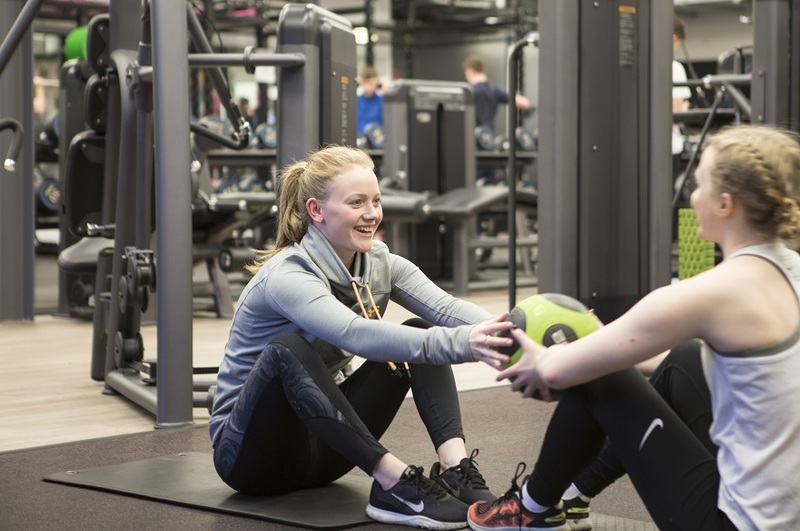 Join NTU Sport for as little as £9.99 a month and get access to the amazing sports centres at City and Clifton, plus fitness and sports classes and expert instructors. discounted access to the University of Nottingham's swimming pool. Find out more about our different joining options, or buy your membership today. Once you have purchased a membership with us, the easiest way to book blast sessions, classes and facilities is through the via the NTU Sport app, which can be downloaded from Google Play and the App Store. What if I am based at Brackenhurst? If you're a student at Brackenhurst, you can take advantage of a great discounted membership at Southwell Leisure Centre (less than a mile from campus) for only £18 per month. Staff members can get a membership there for £24 per month (usual rates are £31 per month). You'll also have access to a cricket square and nets and the NTU Equestrian Centre based on the Campus. You'll need sports club membership if you want to join any of the sports club at NTU. Once you have membership you can join as many clubs as you like. You can find out more about NTU sports clubs and the benefits of membership on our sports club page.